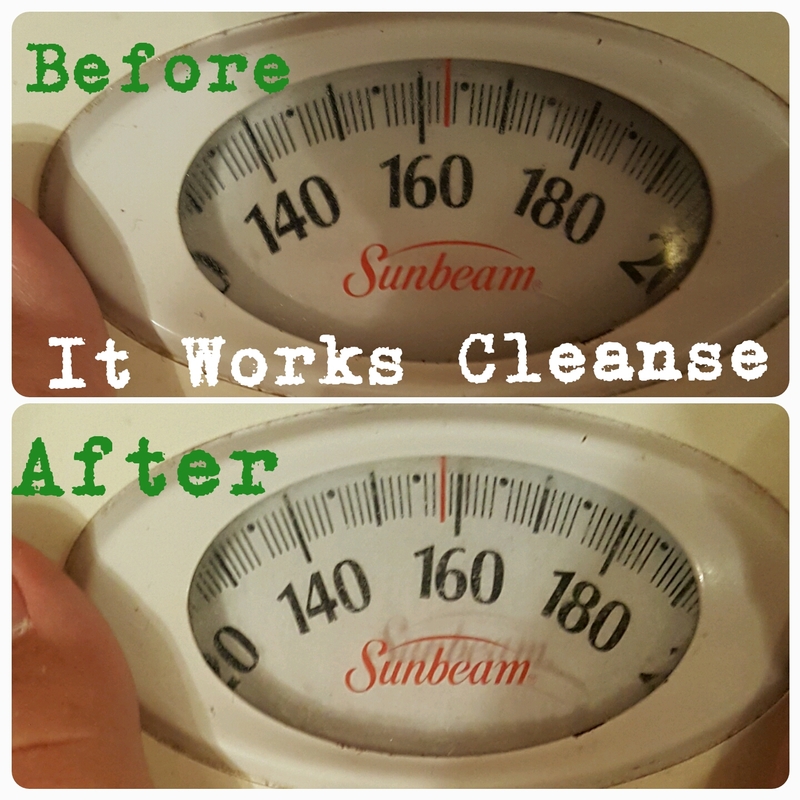 These are MY own personal results with the 2 Day Cleanse!!! 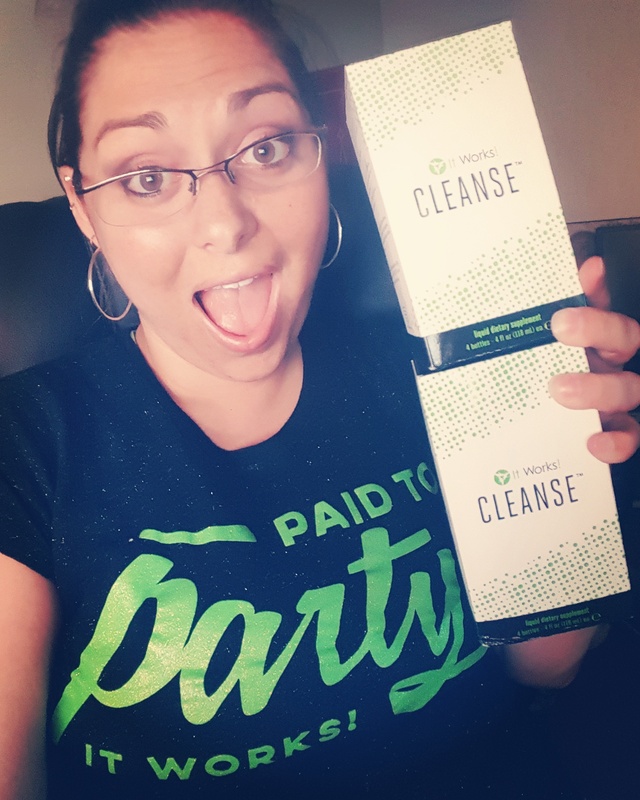 I also lost 5 lbs in just 2 DAYS!!! I felt better and I lost so much bloat, it was amazing!! WHAT ARE YOU WAITING FOR!!!! 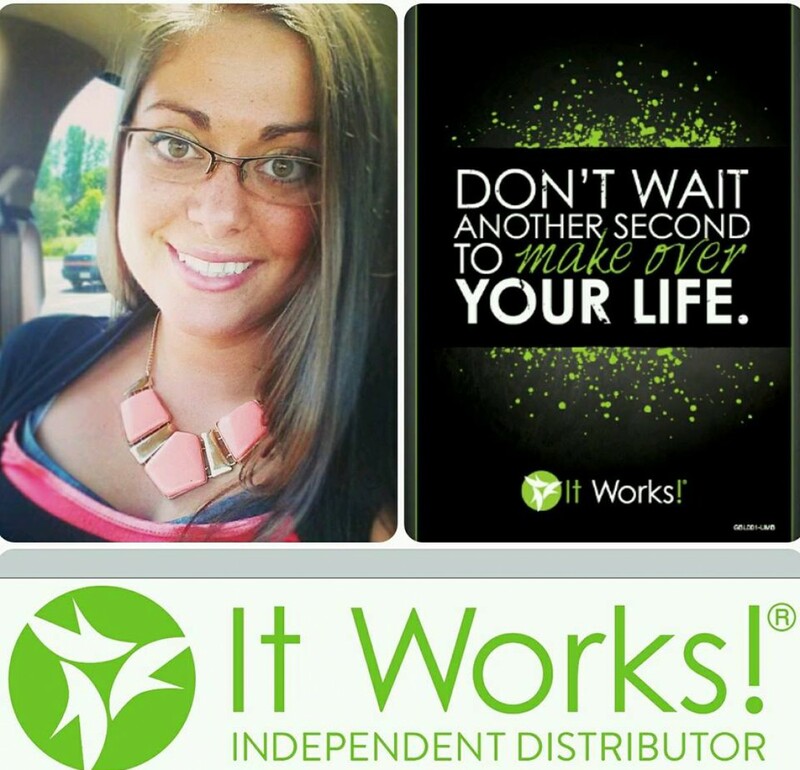 DID YOU KNOW that 80% of your immune system is located in your digestive tract?!? 😳 That’s why probiotics and cleaning out your system is so important for your health and also weight loss! 4 bottles. 2 days. Simple. Can you imagine how much sludge YOU carry around?! Let’s reboot your body!! It Works! Proprietary Herbal Cleanse Blend™: Blue Agave Extract and Aloe Vera Leaf Gel work synergistically to help nourish microflora in your colon while promoting the cellular health of your colon’s cell walls. * Blue Agave Extract with a slow-fermenting, soluble fiber reaches deep into the colon, working as a prebiotic to feed good bacteria and rebalance microflora while slowly cleansing out toxins for a more comfortable cleanse. *It Works!